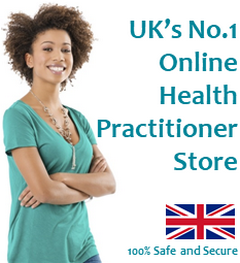 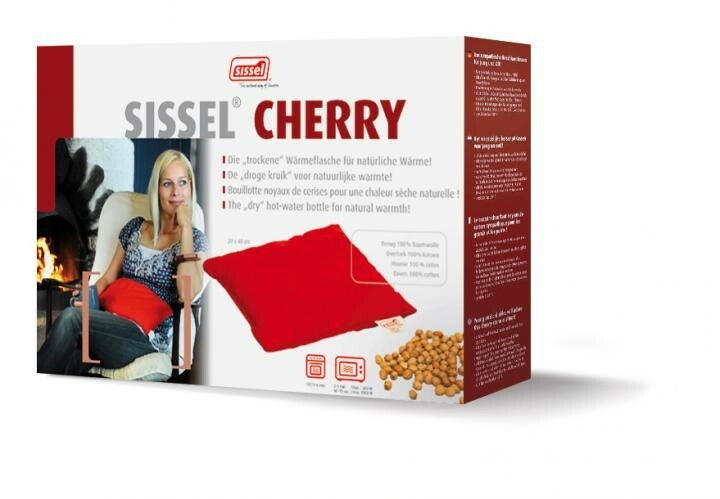 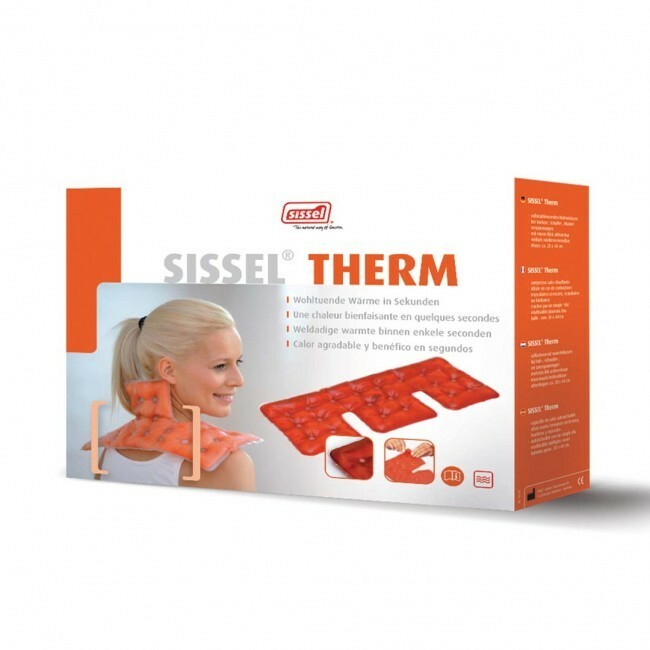 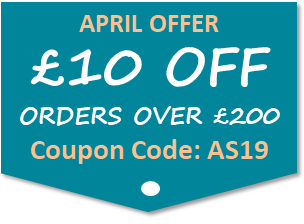 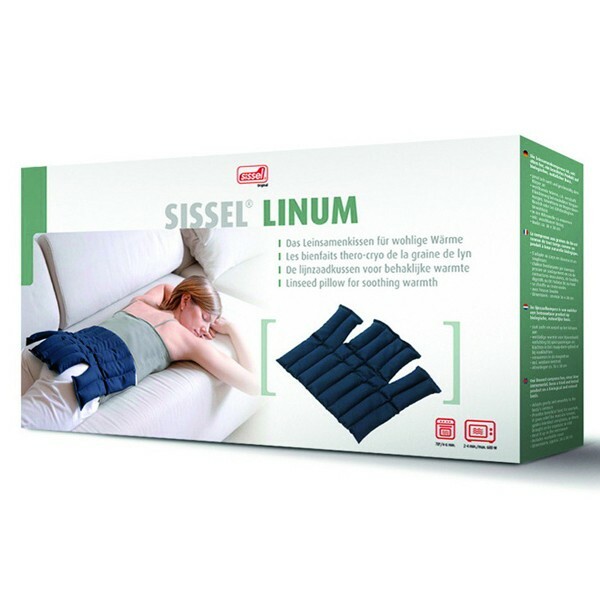 SISSEL® therapy products offer a range of treatments and exercises to be carried out at home or work. 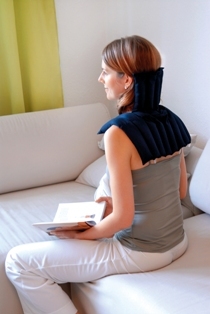 Whole body vibration for pain relief and for maintaining muscle tone whilst injured. 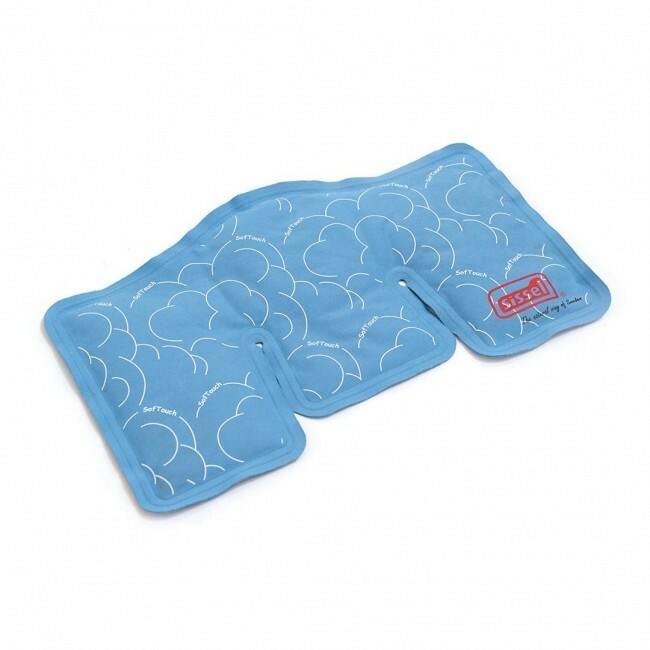 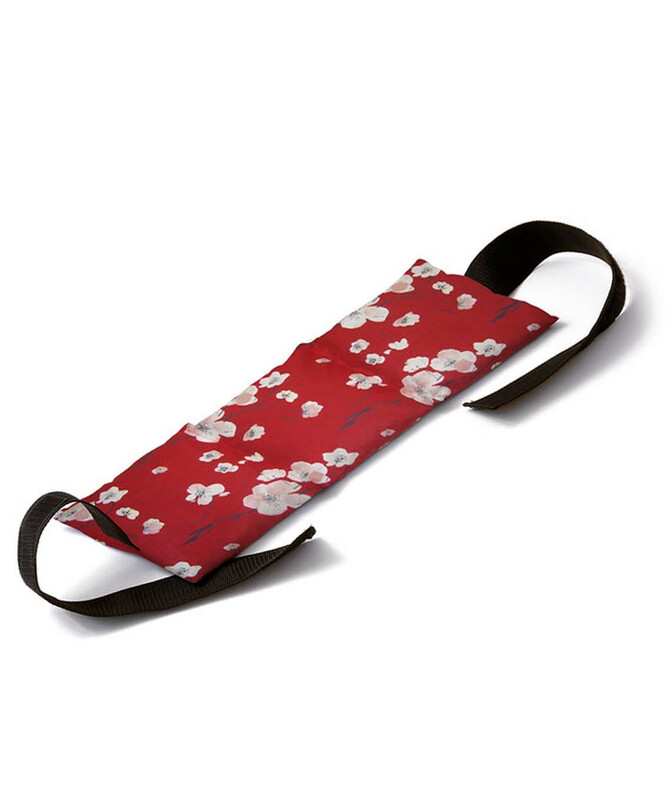 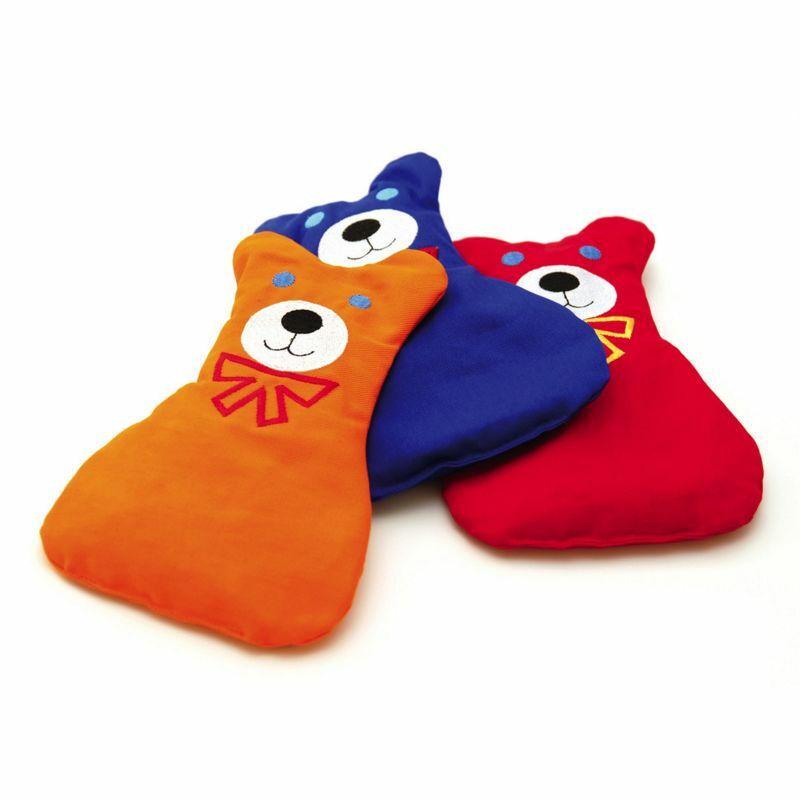 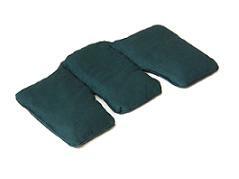 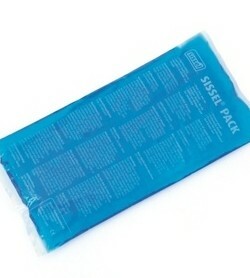 Hot/cold therapy to ease aches and pains, in a range of different pad sizes and styles filled with different materials. 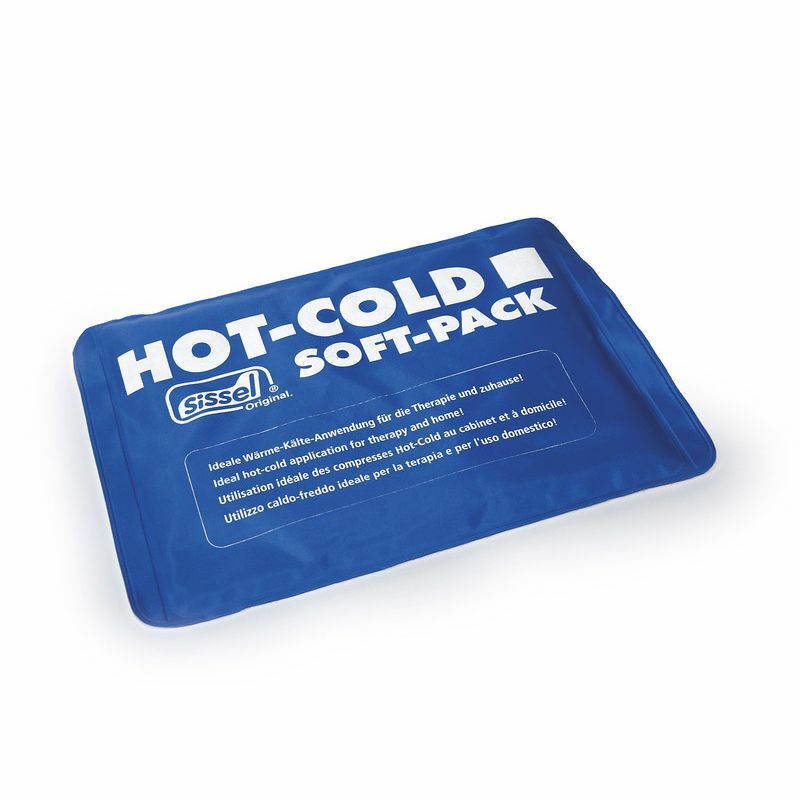 From natural seeds and pips to manufactured biodegradable sure flow gels, which stay pliable at very low temperatures.